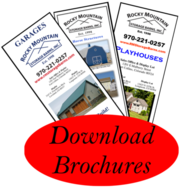 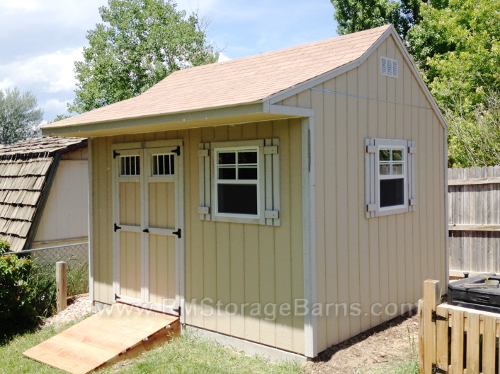 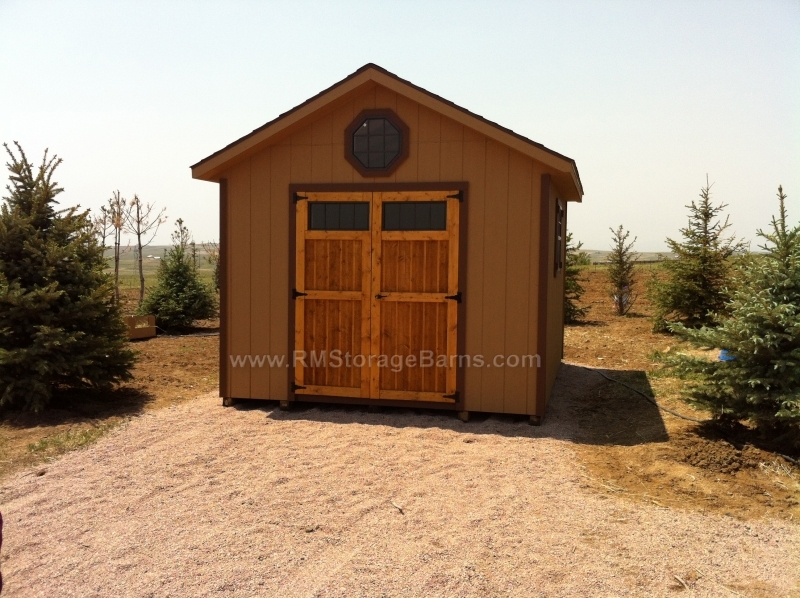 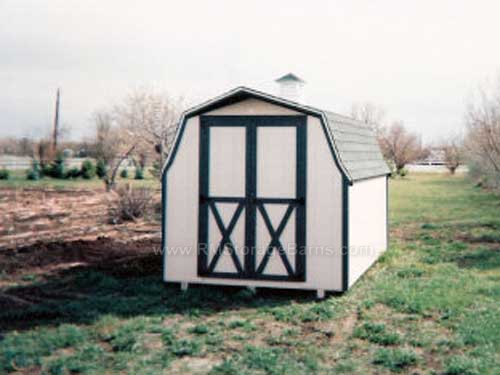 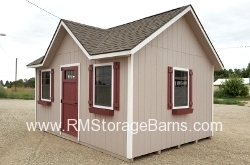 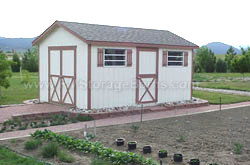 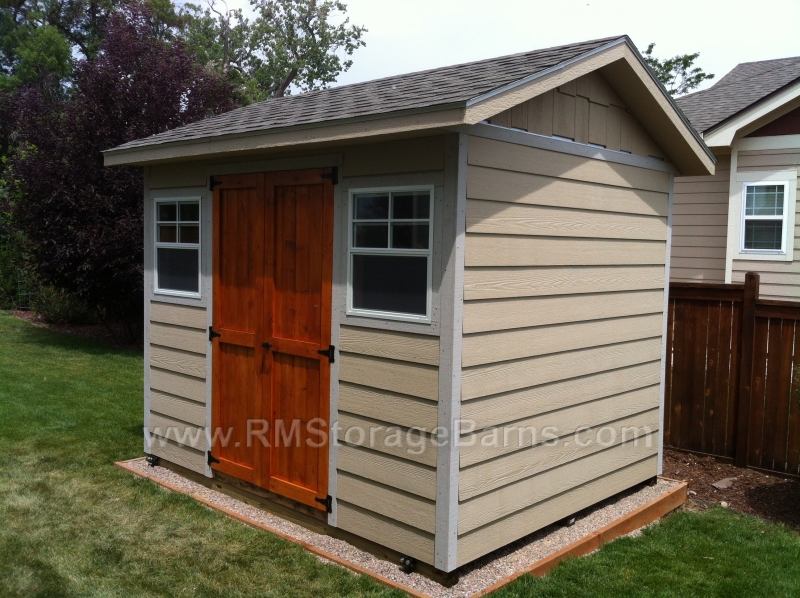 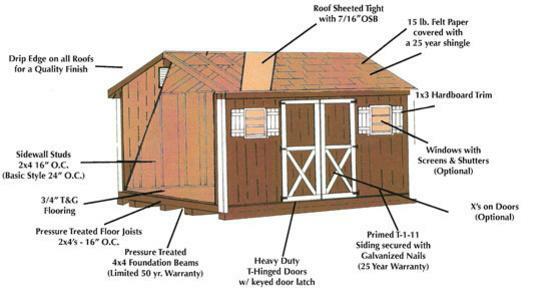 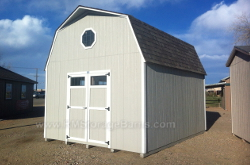 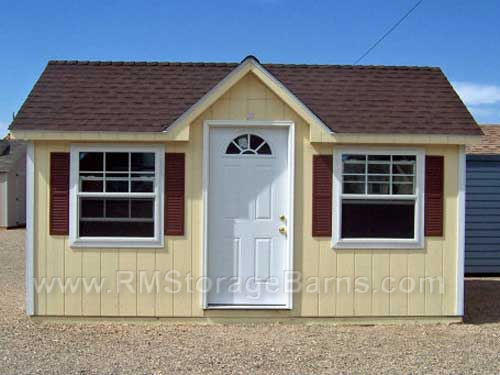 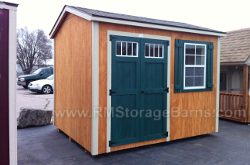 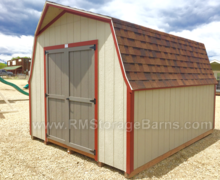 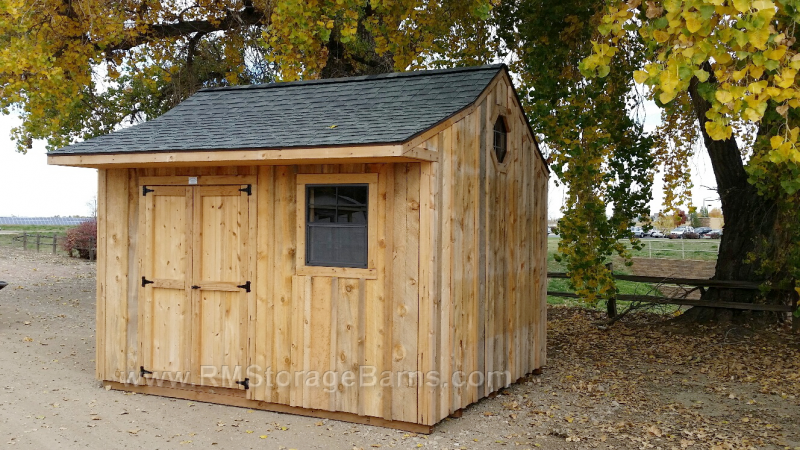 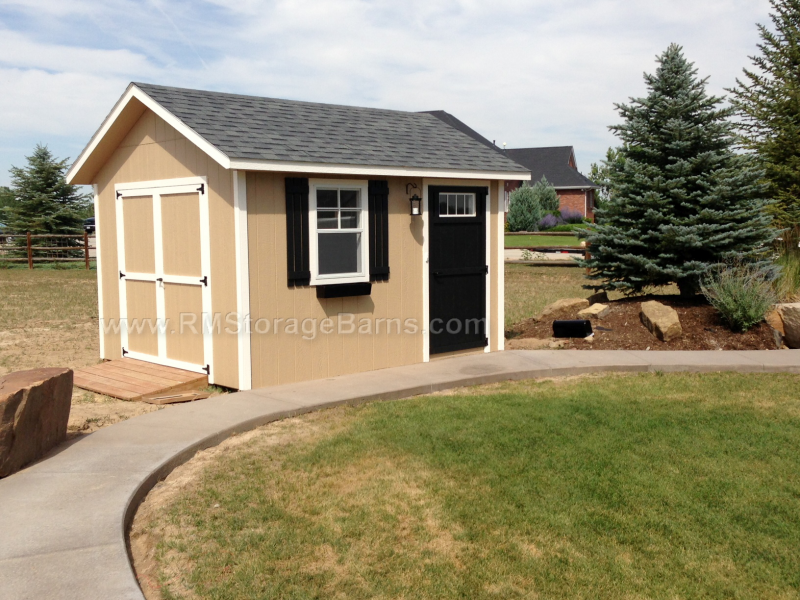 Our economical storage shed built in a Barn Style design. 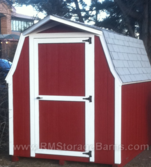 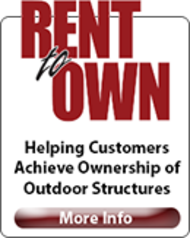 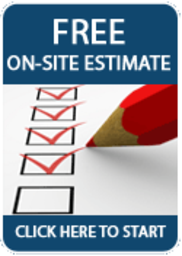 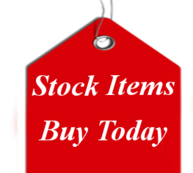 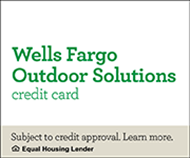 perfect to store garden tools, yard equipment, sports gear and kids bikes. 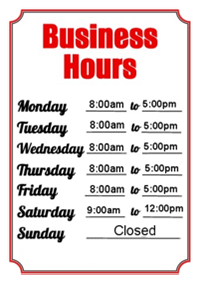 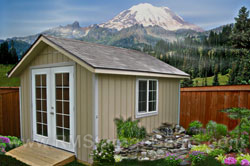 Check out our option list to add a cupola and x’s on door as seen in photo.